Rudy Basso and I have some exciting news to share! Plus a very special not-so-mystery guest who will soon be much more! This podcast was recorded on December 6 and 11, 2016. 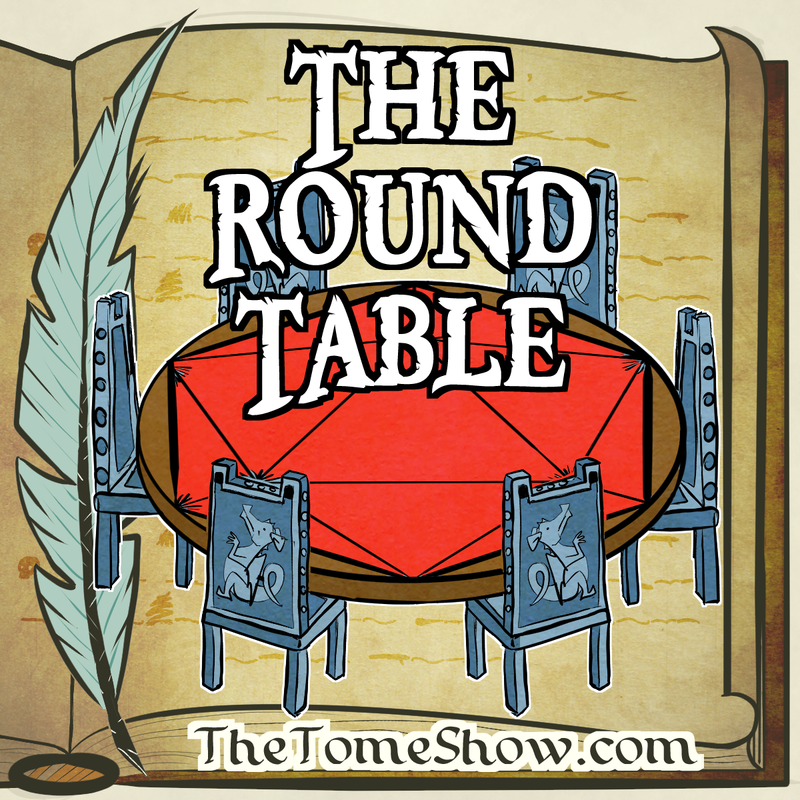 Please rate and review The Tome Show on iTunes! It helps us a bunch and takes 30 seconds.